Nuestra cafetería está situada en pleno centro de Castell de Ferro, frente a la playa, con inmejorables vistas. Intentamos que todos nuestros clientes se marchen satisfechos y contentos con el servicio prestado. Deseando que vuelvan a visitarnos. Abierto desde las 7:00 h. de la mañana. 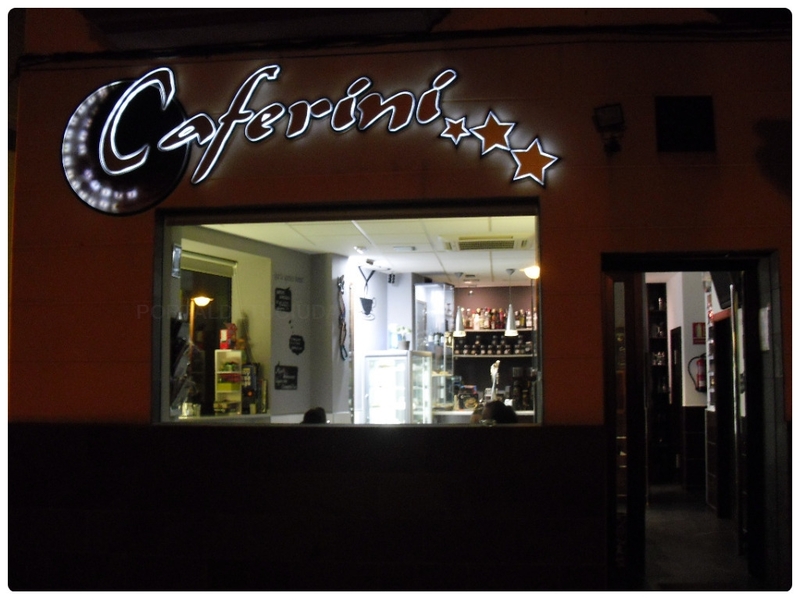 Coffee shop situated in the center of Castell de Ferro in front of the beach with incredible views. We try for our clients to leave satisfied and happy with our service. Hoping that they will come back to visit us. We are open all the days of the year from 7 o´clock in the morning.